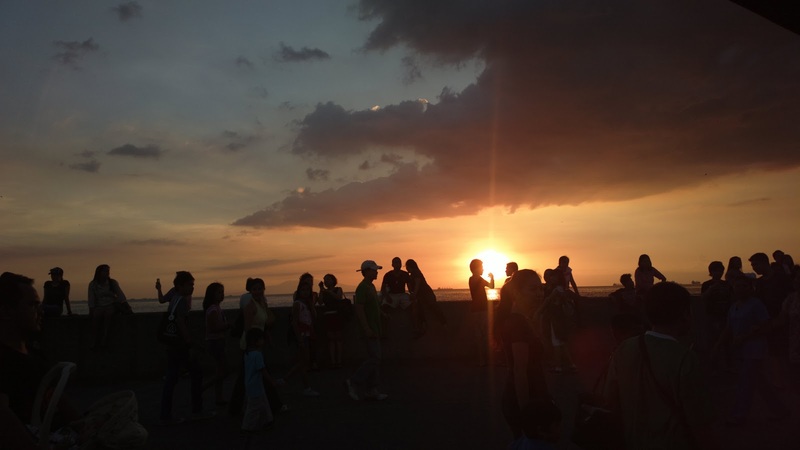 About a year ago, I posted the entry Free Pictures of Sunsets and Sunrisesfeaturing images of sunrises and sunsets in various places during travels. 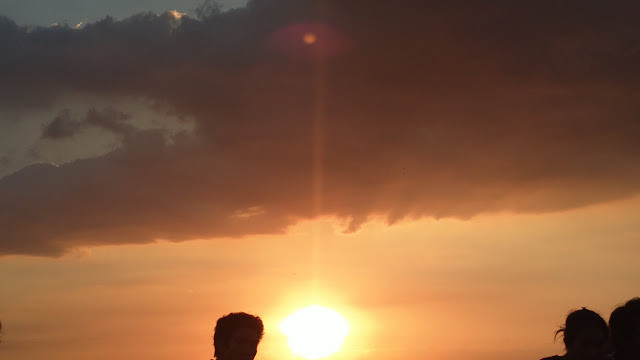 I'm still fond of capturing still photos of the sun, particularly during sunset and have uploaded many of which on my own Facebook account. 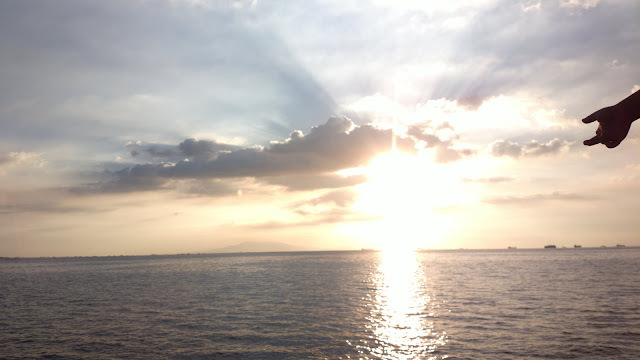 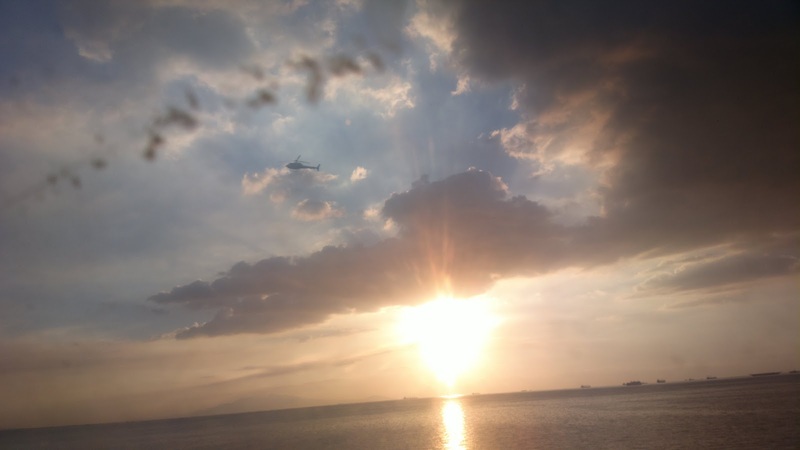 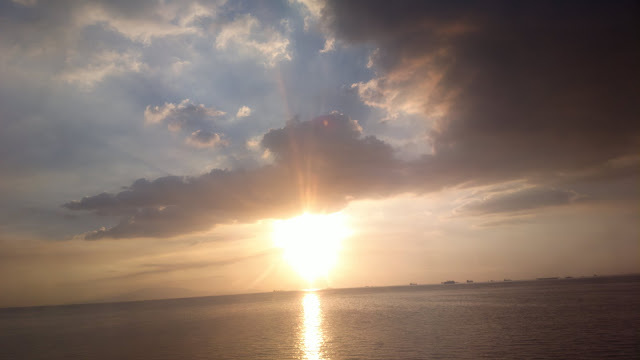 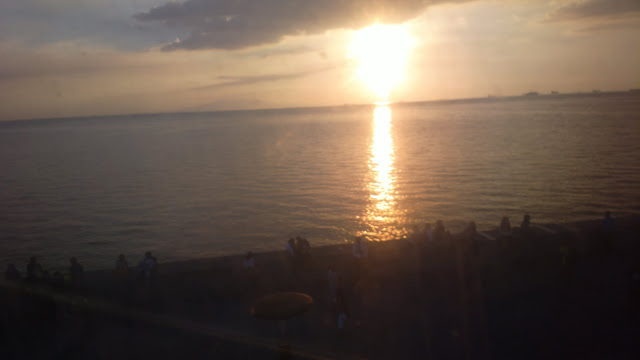 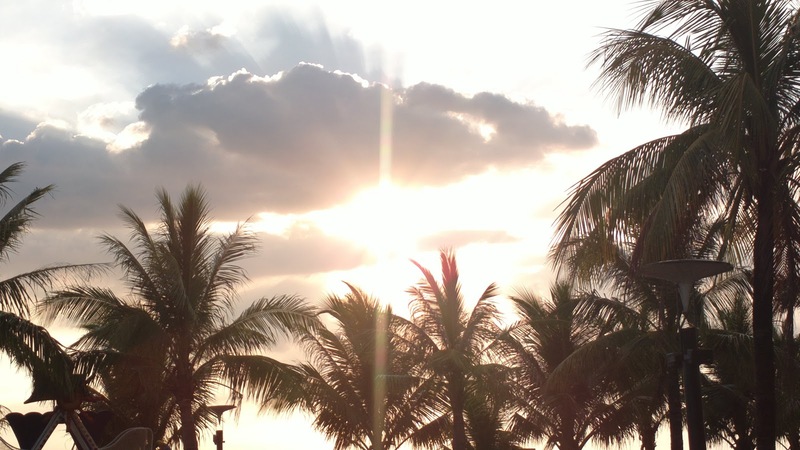 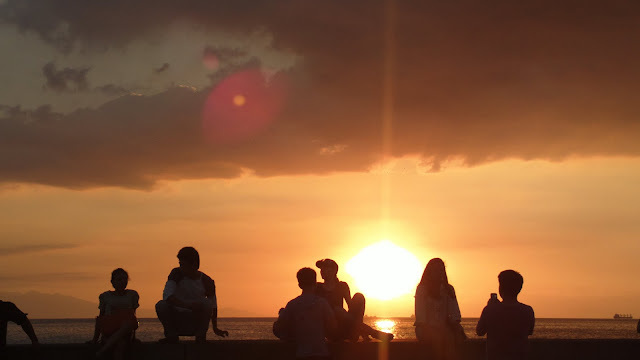 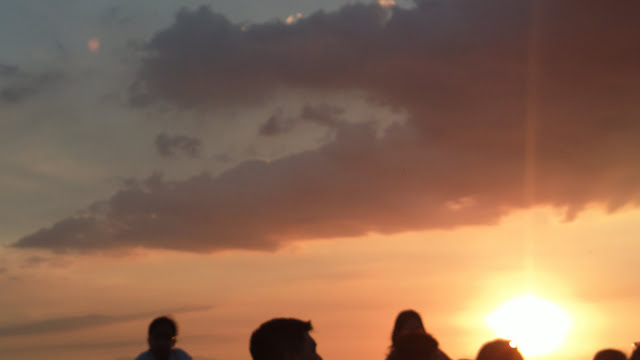 Here are more recent photos of sunset taken at Manila Bay from SM Mall of Asia By the Bay.